I spoke with the publisher about the book, the first true graphic novel published by Freehand Books. Sarah Leavitt came through the much lauded UBC Creative Writing program. Tangles was her MA thesis, a first for the program. Sam Haywood, of the Creative Rights Agency, brought the book to Freehand Books believing it fit the publishers mandate: to publish excellent Canadian literature. This is her first book. I can tell you, having discussed with Freehand their current marketing campaign and long term goals, that the publisher is working hard to get this book into comic book shops across Canada. They are very excited about producing this graphic non-fiction story and see it as a nice first step to a broader graphic novel portfolio. In fact, a second graphic novel is currently in the works (featuring artwork by a young, upcoming and past Joe Shuster Award nominee) for release in 2011. 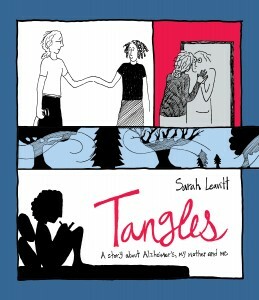 Tangles: A story about Alzheimer’s, my mother, and me by Vancouver author Sarah Leavitt has been shortlisted for the $25,000 Writers’ Trust Non-Fiction Prize. Tangles is the first work of graphic literature ever to be shortlisted for the prestigious award. Established in 1997, the Writers’ Trust Non-Fiction Prize recognizes Canadian writers of exceptional talent for the year’s best work of non-fiction. The winner will be announced at the Writers’ Trust Awards, hosted by Shelagh Rogers, at the Isabel Bader Theatre in Toronto on November 2, 2010. Sarah Leavitt writes both prose and comics and lives in Vancouver, BC. 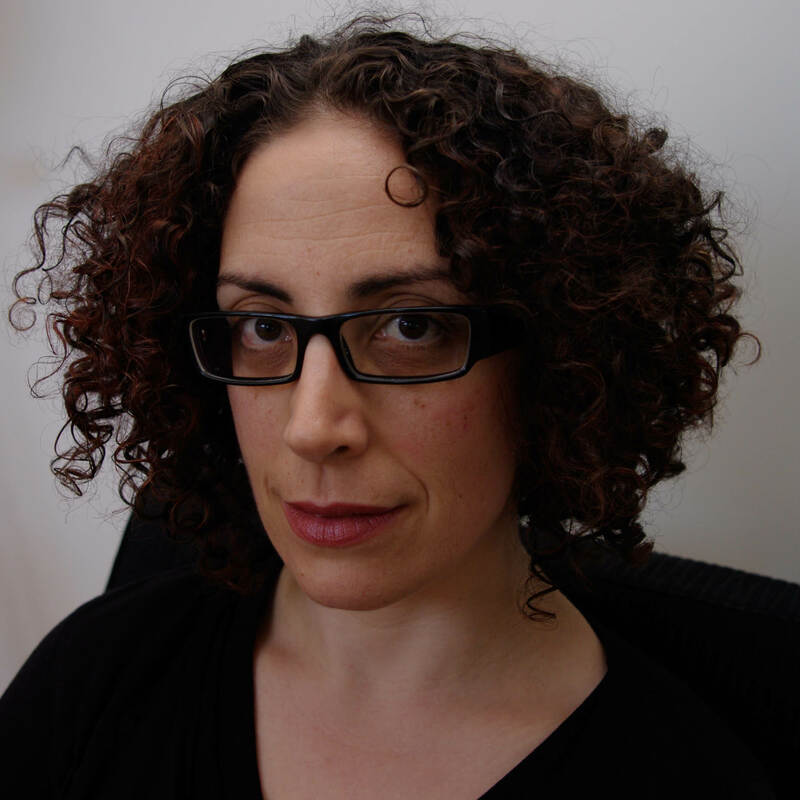 Her writing has appeared in Geist, The Globe and Mail, Vancouver Review, The Georgia Straight, and Xtra West. Leavitt has written short documentaries for Definitely Not the Opera on CBC Radio, and her non-fiction has appeared in a number of anthologies, including Nobody’s Mother (Heritage 2006) and Beyond Forgetting: Poetry and Prose about Alzheimer’s Disease (Kent State University Press 2009). She has an MFA in Creative Writing from UBC. Tangles is her first book. To arrange author interviews, request review copies, or for any other media requests, please contact Sarah Ivany at 403.452.5662 / 587.777.5553 or via email at sivany@broadviewpress.com. My copy is on it’s the way, and I will have a review posted in the near future as part of a new feature which highlights books, comics and zines I think are overlooked by the comic retailing market. This entry was posted in 2010 Releases, General Announcements, Op/Ed, Other Awards, Press Releases by Robert Haines. Bookmark the permalink.